This is ideal if you’re using an ORM. Get comprehensive performance information on your application’s disk activity. Look at your application’s outgoing HTTP requests. 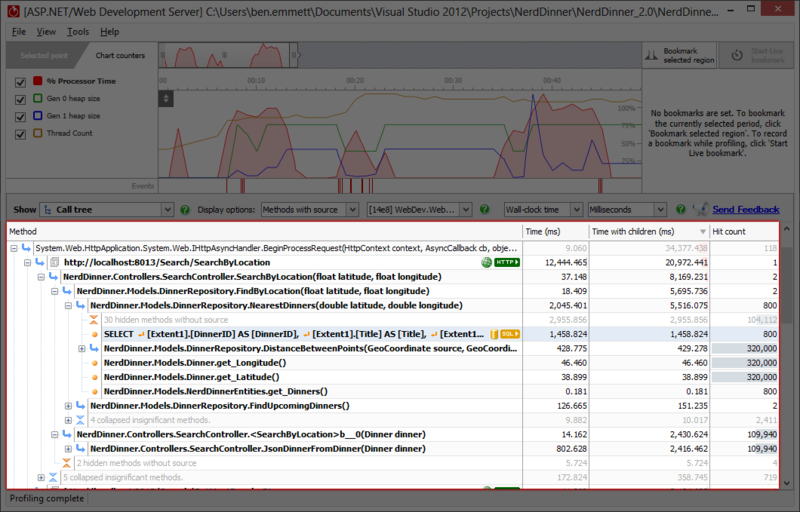 Get data about the request and response headers, and see what .NET code caused them to run.